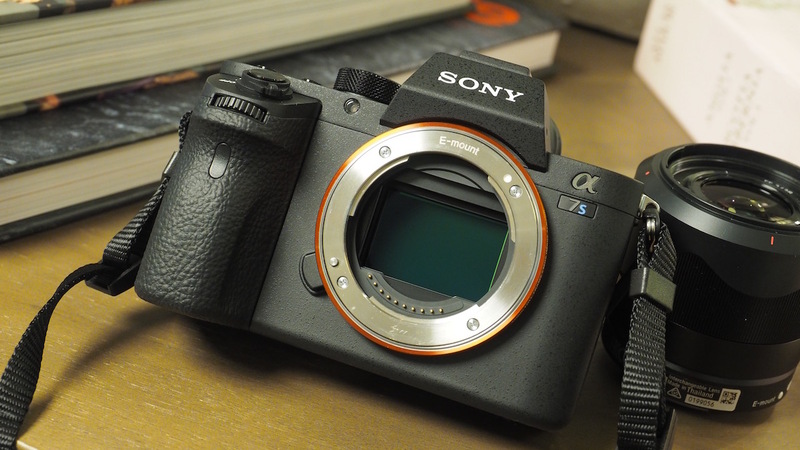 As NAB show 2019 is coming next month, so the long awaited Sony a7S III will not coming at NAB show 2019. New rumored Sony a7S III release date is in later 2019, will have features that far beyond than we expected as Sony executives said before. According to rumors, the sensor of Sony a7S III will be the rumored global shutter CMOS sensor, and feature with 4K video at 60p, HDR video and more. Stay tuned. Sony a7S III Coming Around Photokina 2018 ? New Sony IMX435AQJ 36MP Full Frame 8K Sensor Leaked, for Sony a7S III ? Previous Previous post: Nikon APS-C (DX) Z-mount Mirrorless Camera Coming in 2019 ?